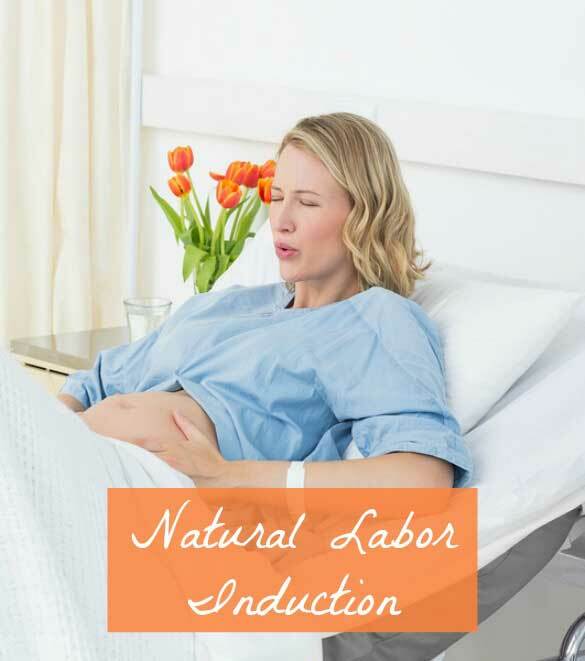 Natural Labor Induction: Did You Try Anything? The following is a post sponsored by Holland and Barrett. For our sponsored post policy, click here. I’ll never forget in one of my childbirth classes, the instructor was talking about ways to induce labor. The time-honored method of downing castor oil was mentioned. One of the dads was really confused. “Like…motor oil?” Instead of castor oil, he was thinking of the brand Castrol. I honestly thought I would never stop giggling. While I don’t think I would ever go the castor oil route of inducing labor—hello, cramping, diarrhea and vomiting are not my cup of tea. But you know what I would try? That is, literally, a cup of tea? Raspberry leaf tea. Raspberry leaf tea and raspberry tea leaf products are thought to help tone the uterus, increase milk production, decrease nausea and ease labor pains. While the American Pregnancy Association deems red raspberry leaf as “likely safe” there is some back and forth on whether it should be used in early pregnancy or whether it’s best left to the end of pregnancy. KellyMom, my go-to site for everything breastfeeding also says red raspberry leaf aids the milk ejection reflex by increasing oxytocin. Raspberry leaf is also said to have benefits for the non-pregnant ladies in the house, like helping with menstrual cramps. I watched romantic comedies, I never made it further than – the wedding date – off to the hospital with a pinhole leak!